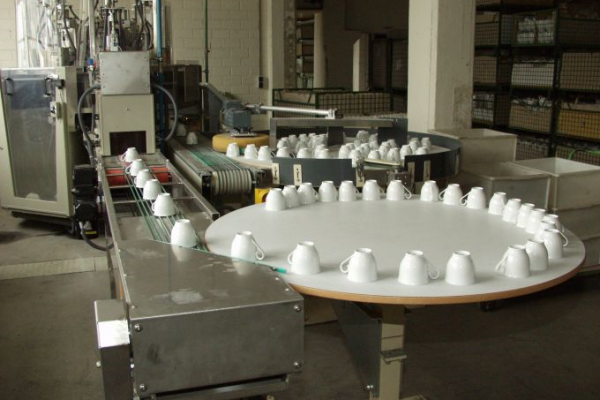 The requirements of the market with regard to product quality — and hence also grinding quality — are constantly increasing. 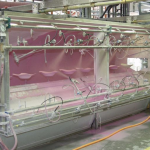 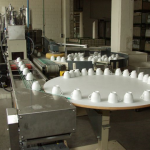 The trend towards smaller series of various products requires a high level of flexibility in production. 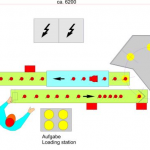 At the same time, the price pressure forces companies to constantly rationalize, even when it comes to grinding. 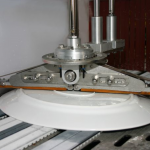 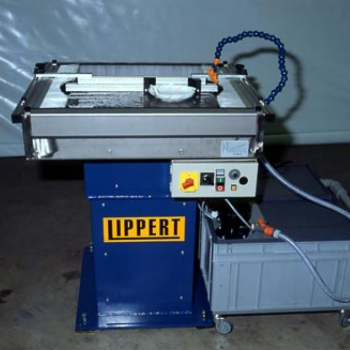 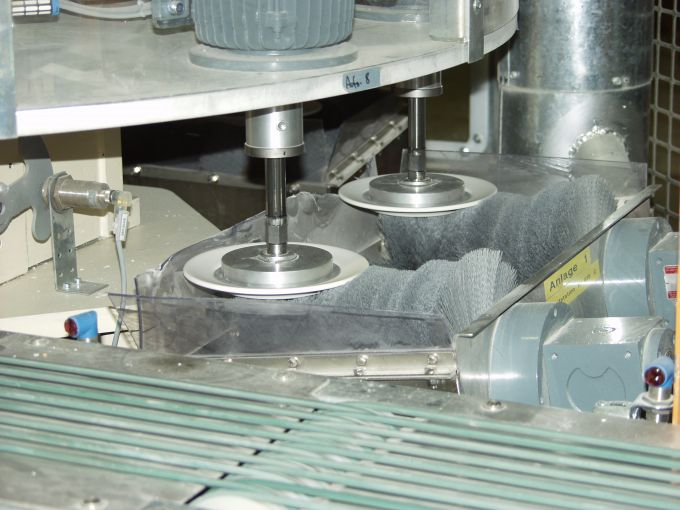 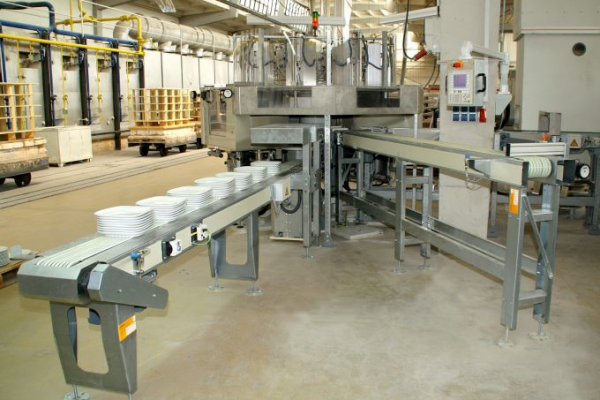 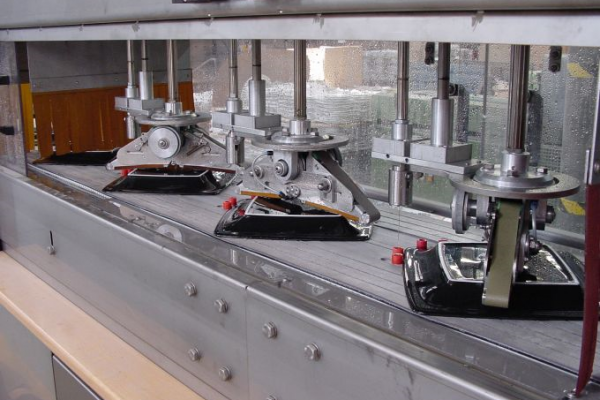 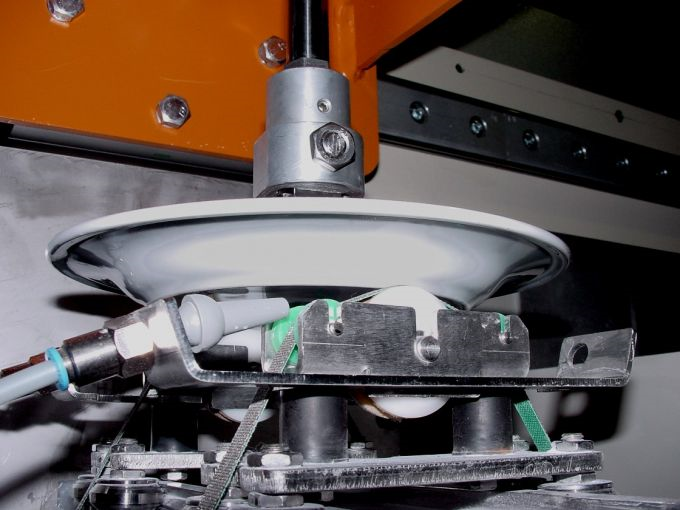 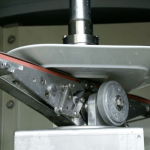 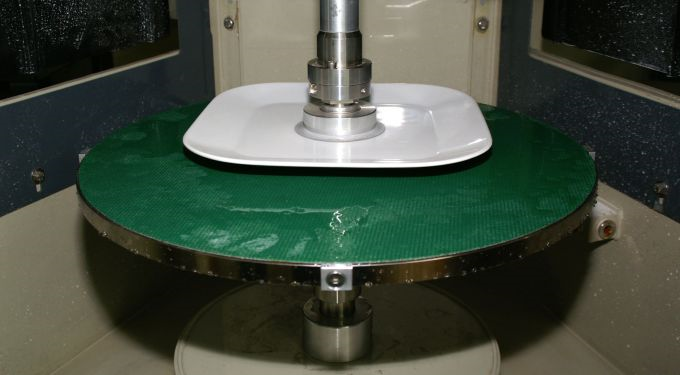 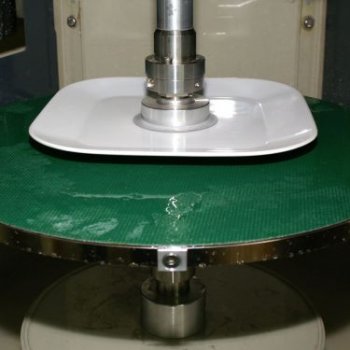 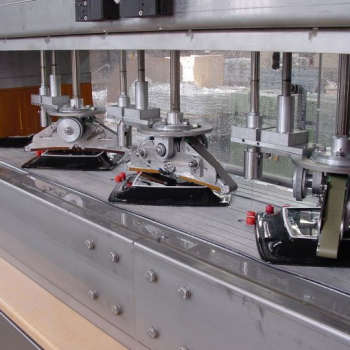 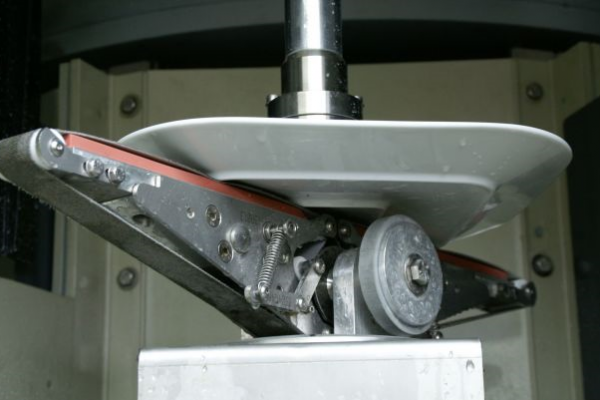 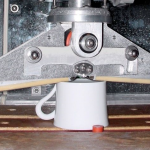 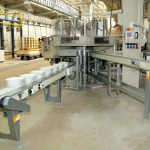 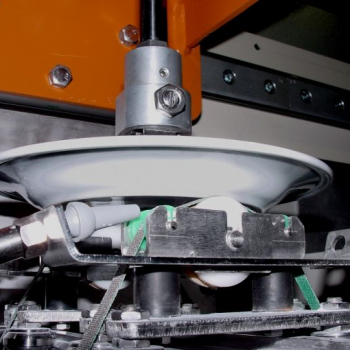 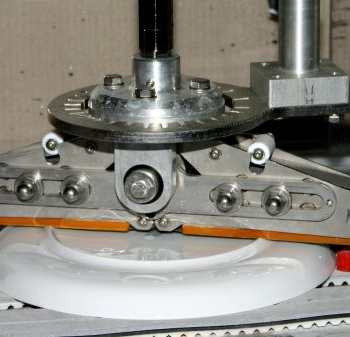 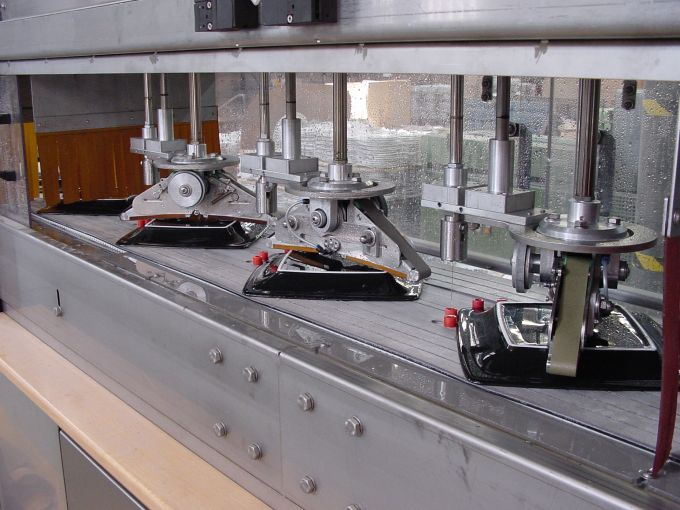 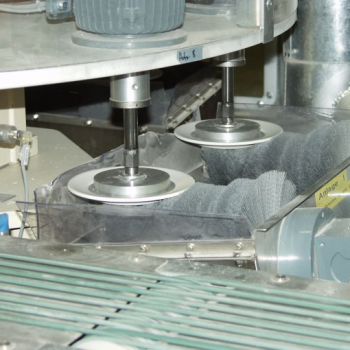 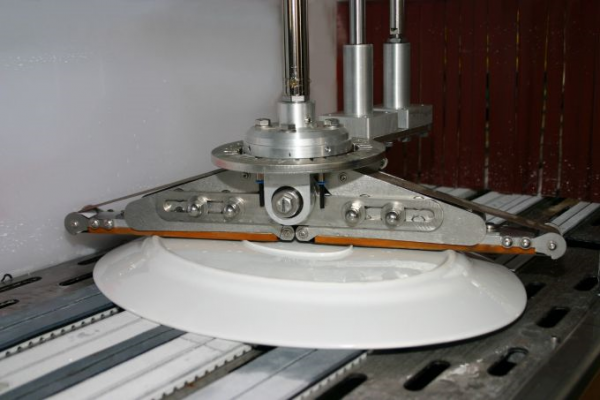 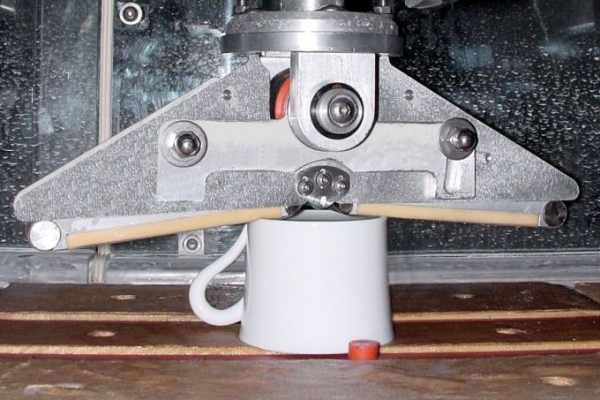 For these tasks in the tableware industry, LIPPERT offers the latest custom grinding technology in the form of a wide range of efficient grinding machines. 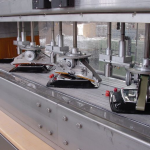 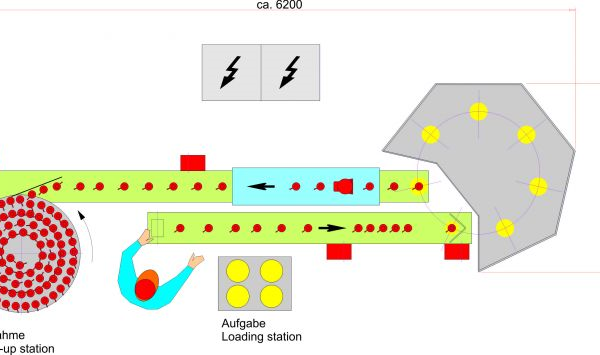 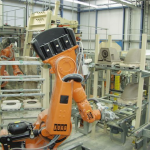 The design as a modular system and the willingness to create special-purpose designs truly allows tailored solutions to be created for all degrees of automation.